Simon Dumenco has been named editorial director of Ad Age. Dumenco had most recently served as an Ad Age columnist — he penned its Media Guy feature — and editor-at-large. Dumenco has an extensive history in publishing. He previously worked for New York as launch editorial director for nymag.com, ad critic, pop culture columnist and business/technology editor. He was also consulting executive editor on O: The Oprah Magazine’s launch and executive editor of Seventeen. 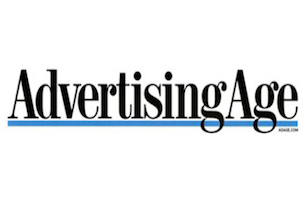 In related news, Ad Age’s associate publisher Abbey Klaassen is leaving to join Dentsu Aegis Network as its director of corporate development and strategy, Americas.